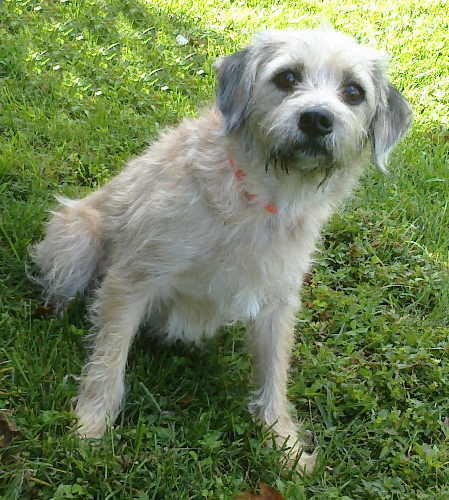 Shelter Animals Rescue Group, SARG, agreed to take in Zach from a Morgan County hoarding situation. Thirteen dogs were starving and five had heart worms, including Zach, who also tested positive for the tick-borne virus, ehrlichia. Zach’s heartworm treatment is underway at a local vet, and we contributed $300 to his required care. 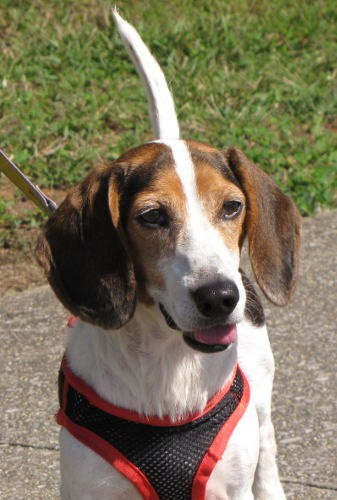 The Oak Ridge Animal Shelter’s dog walk area was missing an important element-an area where dogs could get exercise without being tethered to a leash. HPAN had the idea early in the year to sponsor an off-leash area for the shelter. 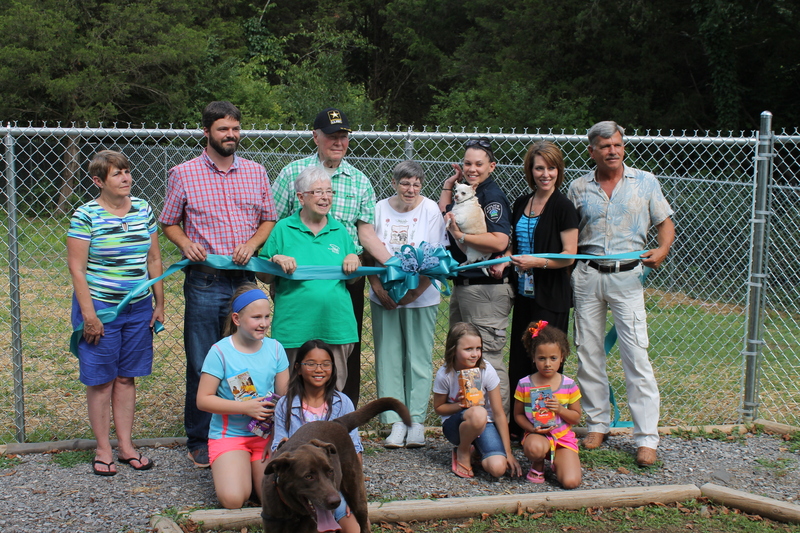 Partnered with the Shelter Animals Rescue Group (SARG) and the Woodland Girl Scout Troop #20236, HPAN made this dream a reality when on July 1st, the completed off-leash area was dedicated to the shelter in a ribbon-cutting ceremony. Pictured are members from each of the three sponsoring agencies and shelter staff. 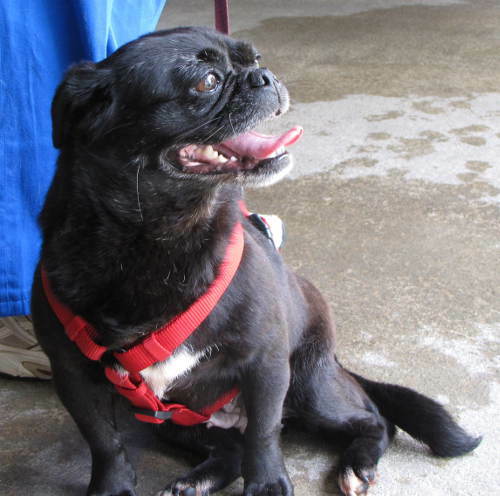 Shelter Animals Rescue Group (SARG) pulled two pug sisters from the Oak Ridge Animal Shelter in June. One tested positive for heartworms. The estimate for Audrey’s treatment is $700. HPAN contributed $300 toward this cost. Audrey is worth it! 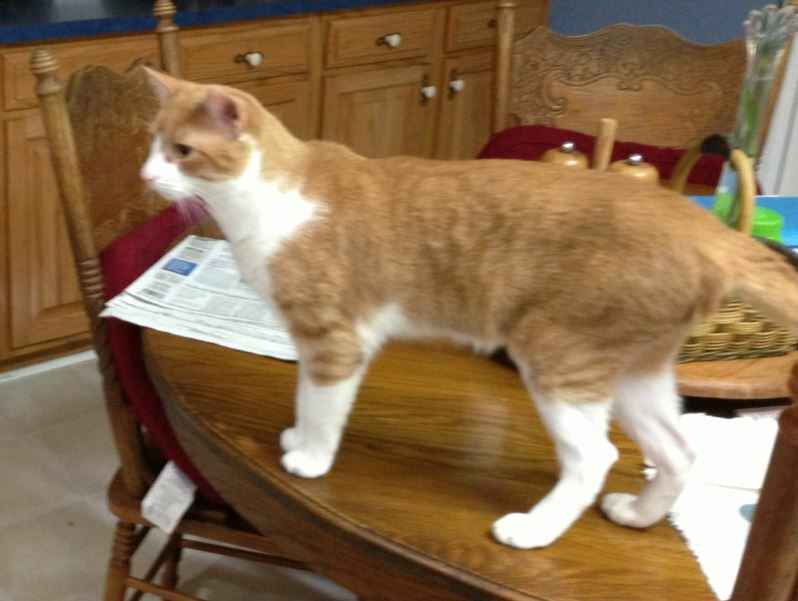 The Shelter Animals Rescue Group (SARG) has a kitty, Riley, that needed to have two ACLs repaired, which cost them roughly $2,000. SARG approached us asking if we could contribute even a small amount toward the balance of Riley’s care. SARG does so much for our local animal community that we were glad to give back to them and pay $250 to Riley’s vet. He’s now recuperating in a great foster home and is doing well–learning to use those back legs in a way he couldn’t before. Now that the Shelter Animals Rescue Group (SARG) has donated a brand new transport van to the Oak Ridge Animal Shelter, the Angels for Anderson County Animals group is able to move out more dogs and cats than ever on northbound transports. Safer testing, which tests animals’ aggression level and happens prior to transporting an animal to rescue, is occurring weekly and costs $100 per week. HPAN wanted to sponsor another week, so we sent $100 to the certified safer tester. Oak Ridge, Tennessee’s own Shelter Animals Rescue Group (SARG) asked us if we could help with medical care needed by Sandy and Sampson. Both of these rescued shelter dogs tested positive for heartworms. Treatment isn’t cheap, but it is effective, so we wanted to help in the effort to give these dogs a chance at a good life for a change. They deserve that much. We were happy to contribute $300 to their vet to help with the costs of treatment. What a great way to celebrate Valentine’s Day – making hearts well again! Pictured here are Sandy (left) and Sampson (right).